At Turfco we do the best to take of our Idaho falls Lawns. We have great summers and with all the green we do our best to help keep your lawn looking healthy and green during the hot months of July and August. Here a few tips for lawn care in Idaho Falls. Tip #1 Water. Its pretty obvious that the best way to combat the extreme heats is by giving your lawn more of what it needs which is water. Quite often with the hot temperatures we think the lawn needs more waterings throughout the day which actually wont benefit the loan as much as if you just water it once but for an extended time to makes sure the water goes deep in the soil. Tip #2 Keep the grass longer during the summer. During the spring or summer you can have the shorter lengths for your grass but as the heat and sun come full on you’ll want to keep is longer, Grass has a crown from which new growth emerges. If you keep the lawn longer in the summer, the blades shade the crown and protect it from burning. Tip #3 Leave grass clipping. By leaving grass clippings on your lawn they will break down, decompose and will create organic matter which will feed and give in your soil. Although this may not appear as good initially it will be better for your lawn in the long run. Tip#4 Feed your Lawn. Before the heat comes its always good to get your lawn healthy, thick and green. You do this by applying fertilizer to your lawn to get it ready to take on those hot summer days. Tip # 5 Keep your blades sharp. When grass is cut with a sharp mower blade, the plant will heal faster than when cut with a dull blade. Dull blades will actually tear the plant tissue, not cut it; this torn grass tissue will develop a brown appearance at the surface and may become more susceptible to stress and disease. Sharper blades will prevent a brown appearance and help to prevent further harm to the plant. 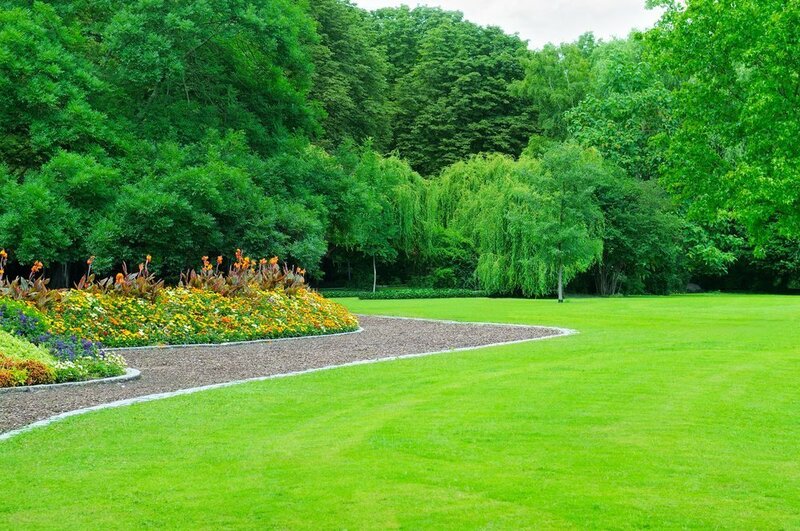 Be sure to contact your Idaho lawn specialist to know whats best for your specific lawn. We would love to help you. Contact us now!